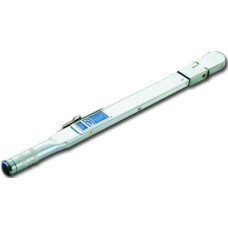 Take a look at our newest Automotive measuring tools! 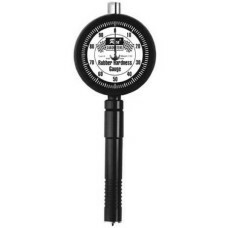 In addition to being precision measuring experts, the owners of Gaging.com are car enthusiasts as well who actually use these products. Give us a call if you have any questions. We would love to hear from you! 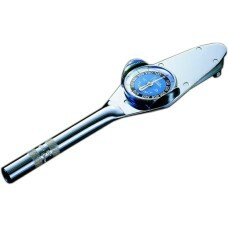 • For direct measurements. 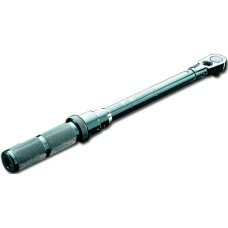 • Rotates for setting at any point. • Includes mag base with post and d.. 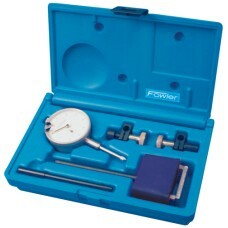 The 52-570-000-0 Fowler Back Plunger Dial Indicator Set is on sale at Gaging.com! Economy test..